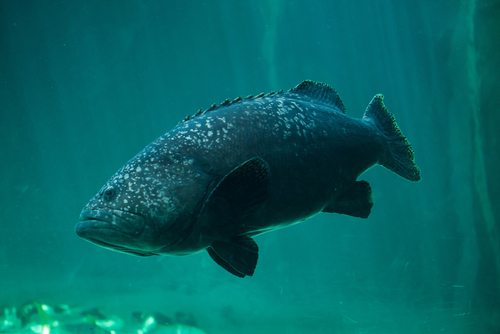 The name “grouper” is used to refer to a series of fish that fall under the species of Epinephelina, a subfamily that also includes the famous sea bass. The name “grouper” is believed to be Portuguese in its origin. Like other fish, the grouper goes by different names around the world. Over in Australia, the fish is referred to as “groper” while the people of the Philippines call it “lapu-lapu” or “pugapo”. In the Middle East, it is known as “hammour”. Unlike some of the other fish we’ve discussed, the grouper is not known for being a fast swimmer. Instead, they are recognized for their large mouths and bodies that can weigh well over 200 pounds. As opposed to fish that bite off pieces of their prey, the grouper prefers to consume its prey by swallowing it. Grouper prey includes octopuses, fish, and crustaceans. Depending on the species, some of them will ambush prey using their camouflage ability while others lead an active predator lifestyle. 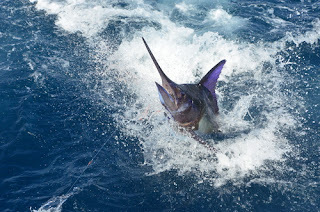 The Atlantic blue marlin is a fish that’s quite familiar to South Floridians. It shares a similar physical feature as that of the swordfish, with an elongated and pointy bill. 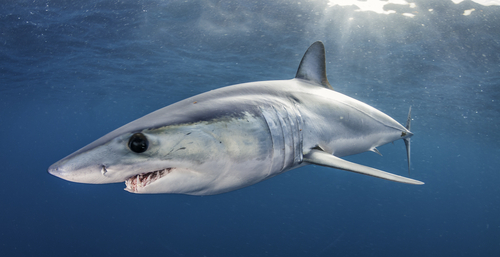 Much like the swordfish, the blue marlin uses this bill to stun, injure, or even kill its prey, which consists of numerous organisms. It is also a highly effective tool to slice through schools of fish. The majority of the blue marlin’s life is spent in the open sea far away from land. In terms of size, females are generally larger than males, as much as four times in fact. The fish can reach a length of just over five feet and weigh over 300 pounds. Similar to other billfish, it also has the ability to quickly change colors. However, the blue marlin typically maintains a blue-black color with a silvery white underside. A mature blue marlin can roam the seas without having to worry too much about predators, the exceptions being sharks like the great white or shortfin mako. Speaking of maturity, male blue marlins can live as long as 18 years while females can live for 27 years. Formerly known as America Gives Back, Comic Relief, Inc. is a charity that has nothing to do with the former Comic Relief USA charity. Instead, Comic Relief Inc. is recognized for being the brains behind Red Nose Day, the primary method the charity uses to raise funds. Red Nose Day is a fundraising event aimed at helping children in the United States and throughout the world, assisting those who live in poverty while also inspiring fun. Originally launched in the United Kingdom in 1988, the event has raised over $1 billion globally during the past two decades for some of the most impoverished communities around the world. To celebrate Red Nose Day and generate funds, people join together to create something funny, regardless of whether it’s work, school, or from home. After a successful launch two years ago, Red Nose Day has also expanded into a two-hour televised portion on NBC where numerous celebrities from movies, television, and music make an appearance to help raise funds and show their support. 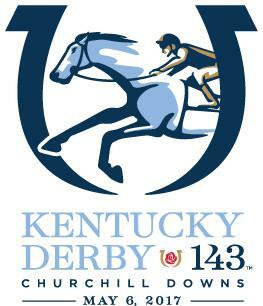 The show will be held on Thursday, May 25th. 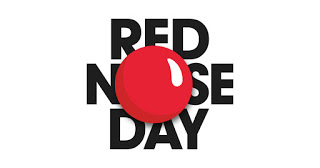 If you wish to donate or would like more information on Red Nose Day fundraising, visit https://rednoseday.org. The triggerfish comprises more than 35 different species of brightly colored fish recognized by their spots and lines. They dwell in the tropical and subtropical oceans of the world, generally keeping to the coral reefs. 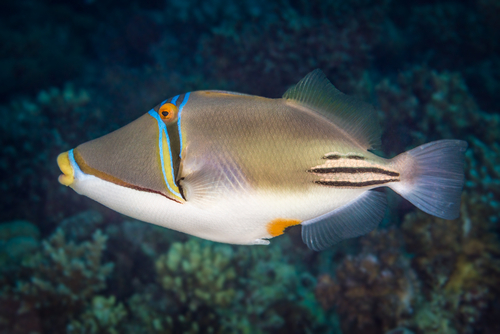 Despite their intriguing and unassuming appearance, the triggerfish are much more than meets the eye. They have strong teeth that can crush shells and they are also known for being ill-tempered. To protect against predators, the fish has a pair of dorsal fins. The first one is kept in place by a second one, and it’s only by depressing the second that the one first is “triggered”, earning the fish its intriguing name. Certain species of triggerfish are highly territorial and aggressive. 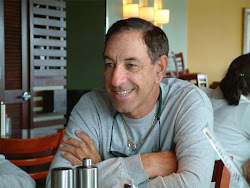 The titan and Picasso species, for example, are known for viciously defending nests and will even bite humans that get too close. In fact, these fish will duke it out with other fish within a school if necessary, and are known to live by a “survival of the fittest” code. Because of their aggressive nature, triggerish are strong fighters on light tackle and on spinning rods. They will also put up a good fight on deep-sea fishing rods.